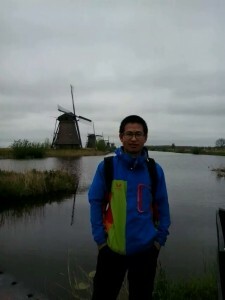 Hello everyone, I’m Zhaolong Li, a PhD student in this lovely group. My research focus on the variation of X-ray diffraction or neutron diffraction patterns during battery operation to reveal the phase transformation and growth mechanism. Currently, I’m doing the experiment with operando X-ray diffraction in Li-O2 battery.